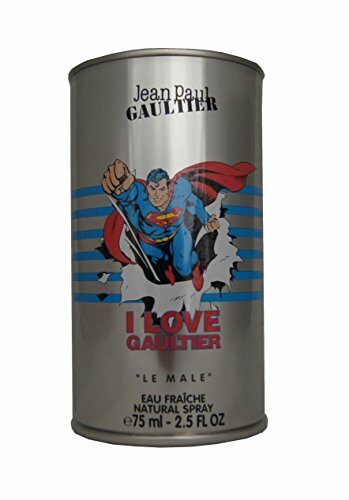 For much of my early twenties, I wore the original Jean Paul Gaultier ‘Le Male’, and then again a few years ago. I also had ‘Le Male Terrible’ too at one point. 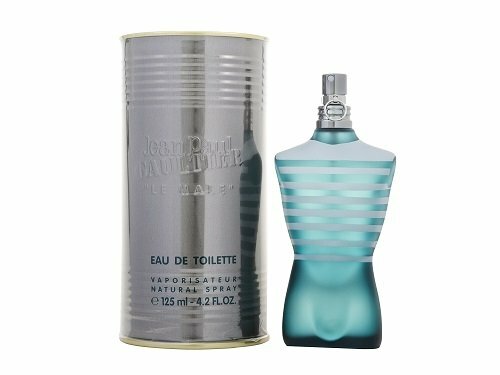 I’m currently enjoying the great British Summer heatwave we’re having and did a blind buy on this years limited edition ‘Le Male Eau Fraiche’. I assumed it would just be a fresh version of the original, which itself was quite fresh, and while it has a similar base note profile, it’s quite different to what I expected. The previous version of this fragrance featured Popeye in the presentation, however, this year, we’re treated to DC’s Superman (the women’s fragrance is Wonder Woman). The packaging is the same tin that other versions of Le Male come in, but I do like the chrome with the brightly coloured image of Superman bursting through. This styling continues onto the bottle, the shape of which is the same iconic Le Male shape. The first thing I noticed is that this is a much sweeter scent than I expected. The vanilla and tonka bean really drive this fragrance for me. I don’t really get the mint, but I imagine it’s the main ‘fresh’ element along with the neroli, and while I personally can’t pick it out, I’d notice if it was removed. I do like this fragrance. I find it to be a sweet, almost edible scent, but not in a cloying overpowering way. It’s definitely good for summer casual situations, but probably not when it’s super super hot. It’s very different to anything else I own, and I’m glad to have it in my collection, although it’s nowhere near as epic as the original version.